Do newer hormonal contraceptives increase breast cancer risk? Do progesterone-only contraceptives increase breast cancer risk? 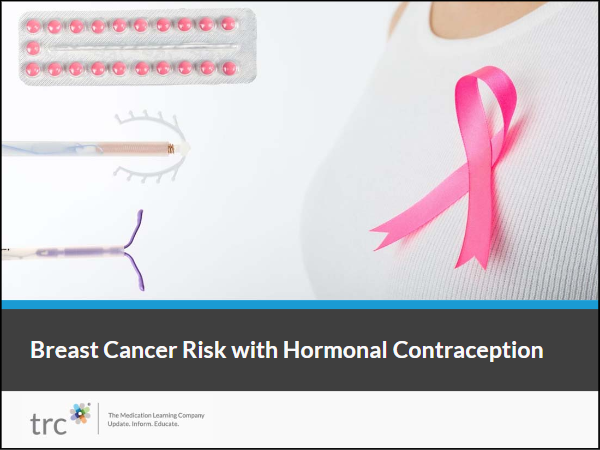 Should women at higher risk for breast cancer avoid hormonal contraceptives? What contraceptives are preferred for women with a personal history of breast cancer?